A winter storm is expected to move into the region Dec. 21. A large storm could bring up to 2 feet of snow to the high country in the Sierra Nevada this week. 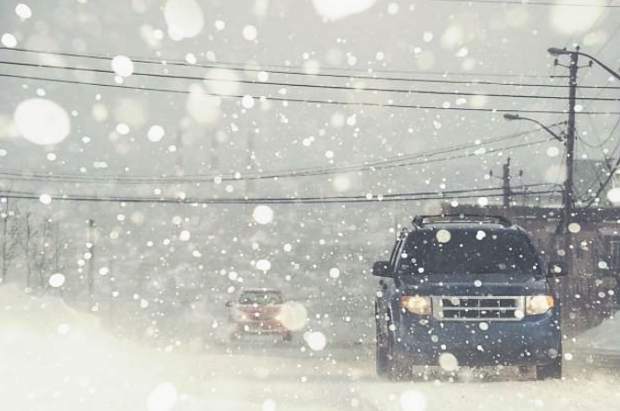 The National Weather Service in Reno has issued a winter storm watch for the Lake Tahoe region from Tuesday evening to Thursday morning. The storm could bring heavy snow to the Sierra Nevada. Accumulations below 7,000 feet could total 8-16 inches of snow, while 2 feet could fall above 7,000 feet. Snow totals along the Sierra crest could climb to 3 feet. With South Lake Tahoe expected to see high temperatures in the 40s at the start of the week, day-time rain is expected Monday and Tuesday. Road temperatures will likely prevent significant accumulation during that time, according to the weather service. The greatest chance of snow is expected Tuesday night into Wednesday. That could cause widespread travel impacts. The storm will bring strong winds with gusts as strong as 80 mph possible over Sierra ridges. Lower elevations could see 40 mph winds.